BroccoZym contains an “adaptogenic” mixture of fermented herbal compounds including sulforaphane, diindolylmethane (DIM), and apigenine in a synergistic proprietary formula designed to promote anti-cancer effects. Sulforaphane is an organosulfur compound found in cruciferous vegetables such as broccoli, sprouts and kale. The highest natural concentration of sulforaphane is found in broccoli sprouts in the form of its glucosinolate precursor (glucoraphanin). Sulforaphane is powerfully bactericidal against Helicobacter pylori infections, which are strongly associated with the worldwide pandemic of gastric cancer. This compound is a potent inducer of protective enzymes that provide defense against cancer-causing chemicals. Researchers have discovered that sulforaphane can halt human breast cancer cells in their tracks and have identified a new mechanism of action for the compound. There is evidence that sulforaphane, derived from glucoraphanin found in a number of crucifers, prevent and induce regression of prostate cancer and other malignancies. Within hours of being ingested, sulforaphane enters the bloodstream where it circulates widely to trigger the immune system response to carcinogens. The phytochemical acts by inducing a series of proteins termed phase 2 detoxification enzymes, which act as scavengers for cancer-causing molecules before they can damage DNA and promote cancer. The metabolism products of this compound are natural HDAC (histone deacetylase) inhibitors. 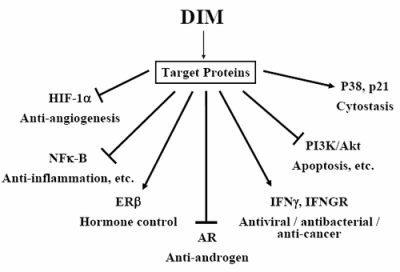 HDAC inhibitors have a ying/yang affect on immune activation. They inhibit the genetic immune response while activating innate or non-specific immunity. Histone deacetylase enzymes (HDAC) remove acetyl groups from histones, thereby “silencing” specific genes. 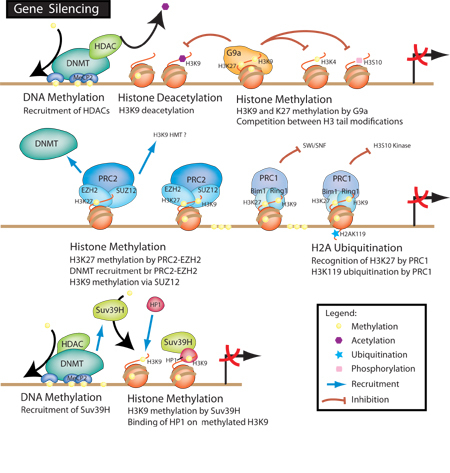 Histone deacetylase inhibitors block these enzymes, thereby activating previously silenced genes. HDAC inhibitor drugs have proven to be very successful in killing and promoting the differentiation of both cancer and leukemia cells. There are presently many modern HDAC drugs in development. Sulforaphane and its metabolites are a potentially useful source of natural HDAC inhibitors. First and foremost, HDAC inhibitors stimulate the synthesis of the p21Waf1 inhibitor protein. This protein inhibits the activity of enzymes that promote the cell cycle. If p21Waf1 synthesis is enhanced, the cells stop dividing and accumulate in the G0/G1 phase of the cell cycle. Eventually, they die. 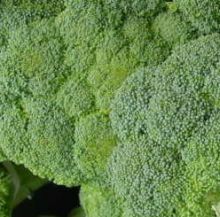 Diindolylmethane (DIM) is a phytonutrient and plant indole found in cruciferous vegetables including broccoli, brussels sprouts, cabbage, cauliflower and kale, with potential antiandrogenic and antineoplastic activities. As a dimer of indole-3-carbinol, diindolylmethane (DIM) promotes beneficial estrogen metabolism in both women and men by reducing the levels of 16-hydroxy estrogen metabolites and increasing the formation of 2-hydroxy estrogen metabolites, resulting in increased antioxidant activity. Although this agent induces apoptosis in tumor cells, the exact mechanism by which DIM exhibits its antineoplastic activity is unknown. 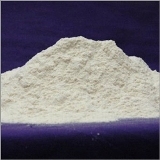 Pure Diindolylmethane is insoluble and poorly absorbed by the human body. Apigenin is mainly found in fruit (including apples, cherries, grapes), vegetables (including parsley, artichoke, basil, celery), nuts and plant-derived beverages (including tea and wine). It has been shown by researchers to have growth inhibitory properties in several cancer lines, including breast, colon, skin, thyroid and leukemia cells. 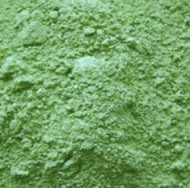 It has also been shown to inhibit pancreatic cancer cell proliferation. In many cancers, tumor suppressor p53, a protein, is rendered inactive by a process called cytoplasmic sequestration. Apigenin is able to activate p53 and transport it into the nucleus, resulting in a stop to cell growth and cell death. The leading cause of death in all cancer patients continues to be the resistance of tumor cells to chemotherapy, a form of treatment in which chemicals are used to kill cells. But to stop cell growth and to kill the cell, p53 first needs to be moved to the cell’s nucleus to function. Apigenin is very effective in localizing p53 this way. Normally, cells have low levels of p53 diffused in their cytoplasm and nucleus. When DNA in the nucleus is damaged, p53 moves to the nucleus where it activates genes that stop cell growth and cause cell death. In this way, p53 ensures that cells with damaged DNA are killed. Apigenin improves cancer cells’ response to chemotherapy. Apigenin localizes p53 in the cell nucleus – a necessary step for killing the cell that results in some tumor cells responding to chemotherapy. In addition, Apigenine inhibit angiogenesis — the growth of blood vessels that supply tumors with nutrients. 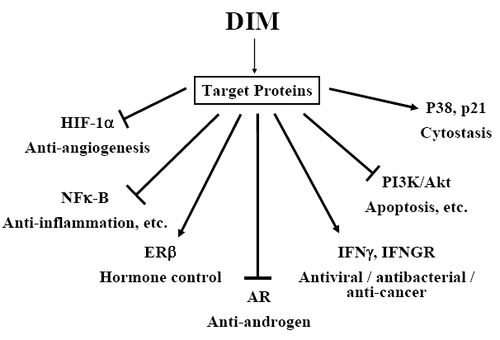 Apigenin inhibits antiestrogen-resistant breast cancer cell growth through estrogen receptor-α-dependent and estrogen receptor-α-independent mechanisms. Unfortunately dietary diindolylmethane (DIM), apigenin and sulforaphane didn’t help cancers due to low solubility and bioavailability. There are several pharmacokinetic studies about low solubility and bioavailability of these compounds, which means that most of what we swallow goes directly into our gastrointestinal area and is expelled. In order to introduce pure diindolylmethane (DIM), apigenin and sulforaphane into the blood via absorption and maximize the activity of these compounds in the body, you could use BroccoZym. BroccoZym is the only product in the world that has perfect solubility and bioavailability of these compounds enough to induce apoptosis of the cancer cells. Otherwise, these compounds wouldn’t have worked. BroccorZym is synergistic with CurcuZym, GenisZym, SinnolZym and ChemoZym against cancer and leukemia.